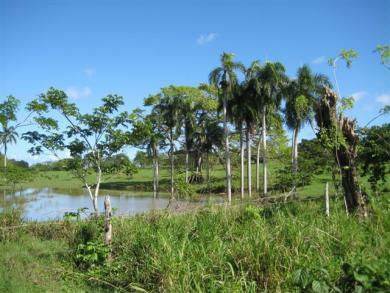 Prime development land located between Sosua and Cabarete suitable for a gated community. This site has access straight off the highway and is located opposite the 5* oceanfront Sea Horse Ranch development. As well as far reaching oceanviews, the site also has a natural pool surronded by lush palm trees. Contact us now for more details.